To keep your Toyota or other make of car running at its peak level of performance and efficiency, regular fluid service and top-offs are necessary. After all, fluids like coolant, brake fluid and engine and transmission oil are the lifeblood of your car! At Quality Toyota, our service department in Fergus Falls, MN serves drivers of Toyota cars and other makes with comprehensive auto maintenance. We offer complete automotive service including maintenance and replacement of all of your car's fluids. 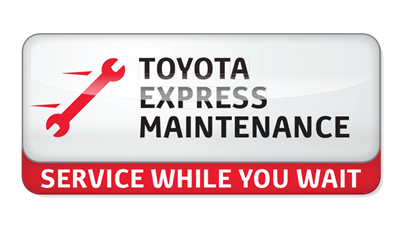 From coolant and antifreeze top-offs and brake fluid service to engine oil changes and transmission flushes, the service team at Quality Toyota is equipped with expert technicians and all the genuine OEM Toyota fluids to keep your Toyota running smoothly. 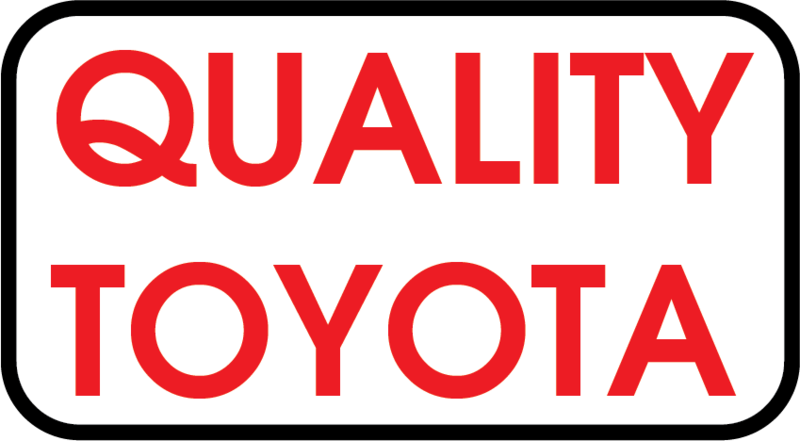 Genuine Toyota fluids like Toyota Red Long Life Antifreeze/Coolant were engineered to Toyota's high standards. For prompt automotive fluid service near Perham, Alexandria and Detroit Lakes, MN, visit the Quality Toyota service center. You can schedule a service appointment online or via the phone today; or, stop in for quick routine maintenance services like an oil change, washer and brake fluid top-off and more. While your Toyota RAV4, Corolla, Prius, Highlander or other vehicle is in for fluid service, enjoy our customer lounge, featuring free Wi-Fi access and complimentary beverages. Call our service advisors with any questions about our auto service or visit us today!